The Saiku-Kison division will master in the art of the silent kill. Those who choice this area of ANBU will learn great methods of assassination and will be expected to learn the points of the body in which a hit can cause instant kills. The ANBU of this division will specialize in tracking and hunting. 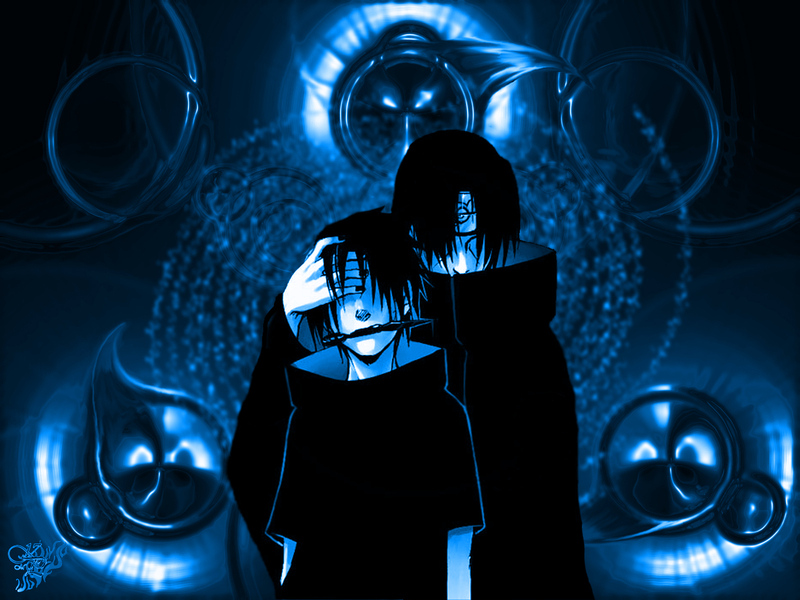 For example when a shinobi leaves Konoha they will be called upon to form a group. 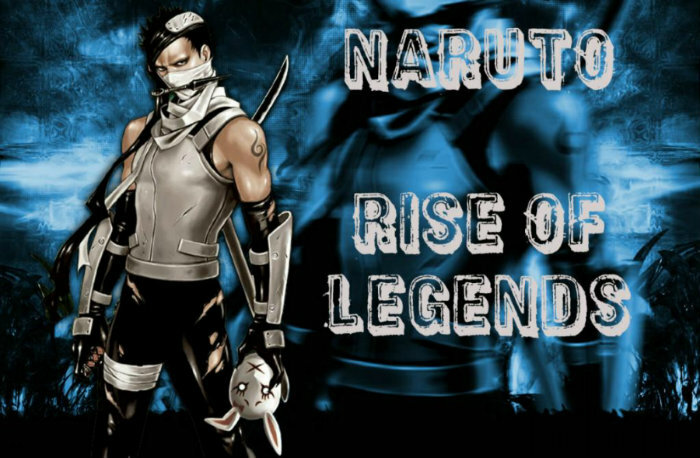 This group will be lead by a Kikkyuu ANBU member as its leader. ANBU of this division will have senses on great levels they will also be required to know and memorize the geography of the land of fire. ANBU of this division will specialize in both interrogation and torturing methods. These ANBU will be called upon when enemy shinobi are captured. They will learn vast methods of learning how to penetrate and control the human mind in ways of leaking and forcing information out of a target. During times of war Kashaku & Shinmon will be seen working together with Kikkyuu ANBU members. The ANBU of this division will specialize in defensive and counter attack maneuvers. For example if Konoha is attacked the ANBU of this division would gather information on the enemies’ numbers and lead groups into battle. The group of ANBU who protect the Hokage are skilled and well known through this ANBU art. The ANBU here will also be expected to be able to think on their feet and come up with various counter defense and offensive plans in battle.